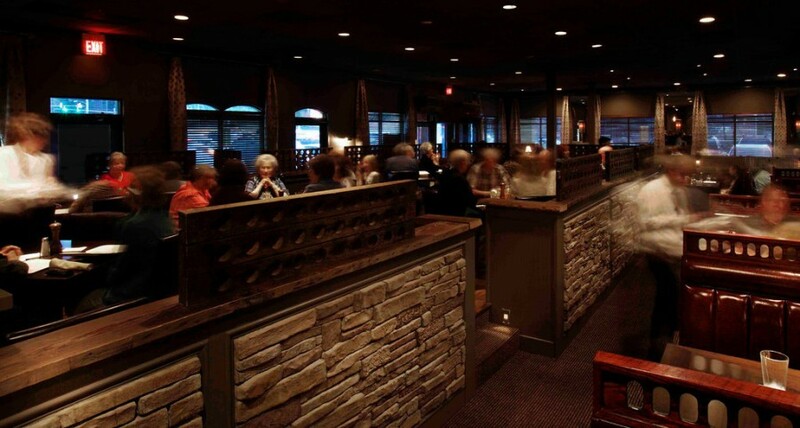 Chicago’s Steak and Seafood has been proudly serving northern Atlanta for more than 25 years and has become a local institution. 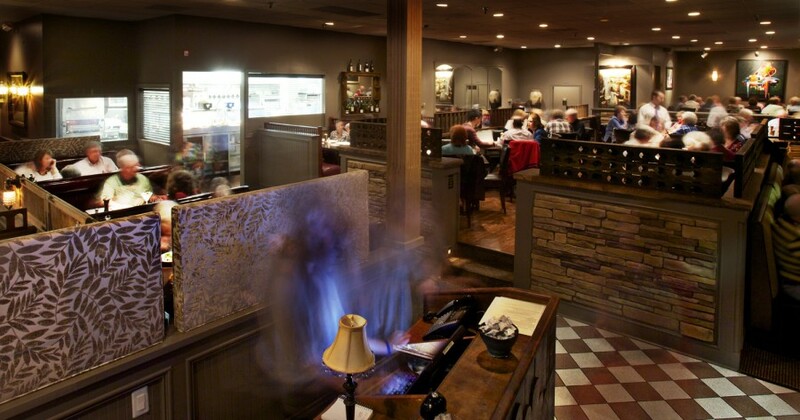 We serve guests from near and far while providing warm hospitality in a casual, friendly atmosphere. 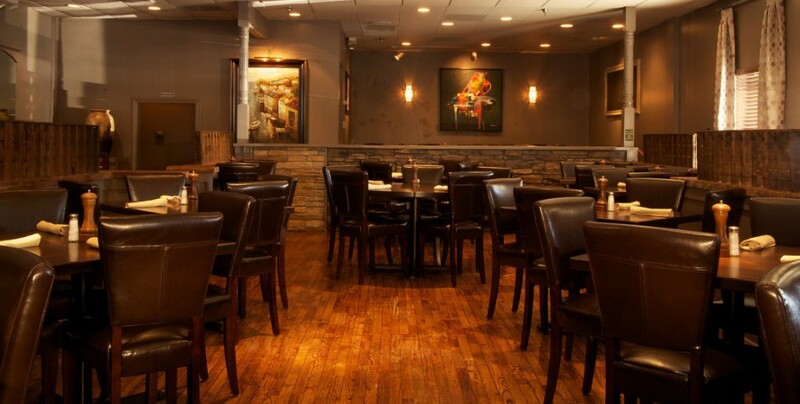 Our restaurant has become a landmark hub of neighborhood camaraderie. For a change of pace, join us in our SpeakEasy Lounge and enjoy one of our legendary “Ultimate Martini’s” and live entertainment on Wednesday, Friday and Saturday nights.